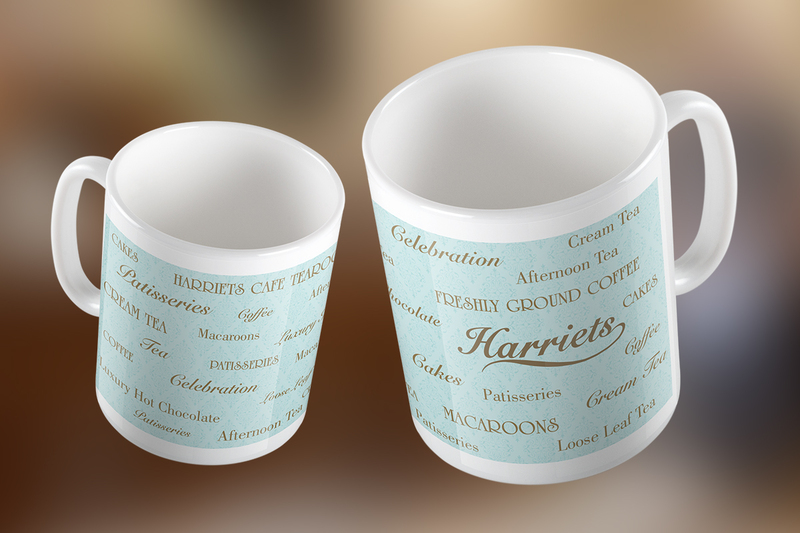 Looking for a promotional gift that will keep your name in front of your customers all year round? 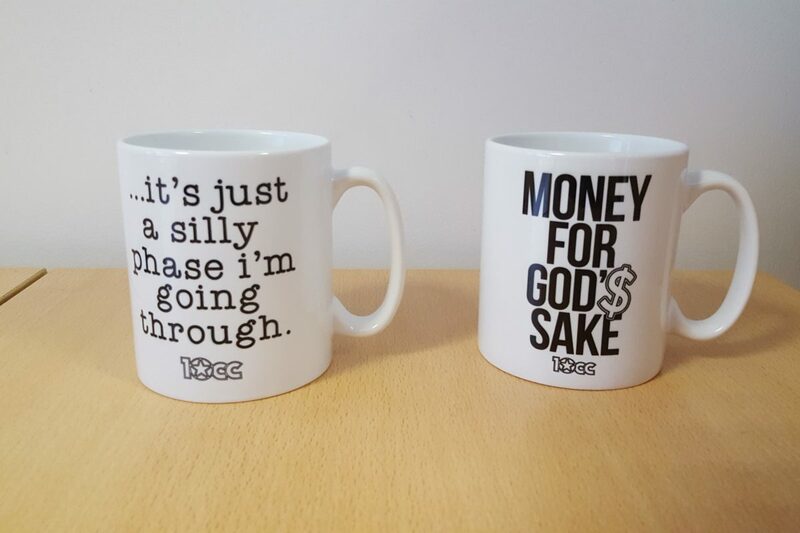 Our printed mugs will really be your cup of tea! 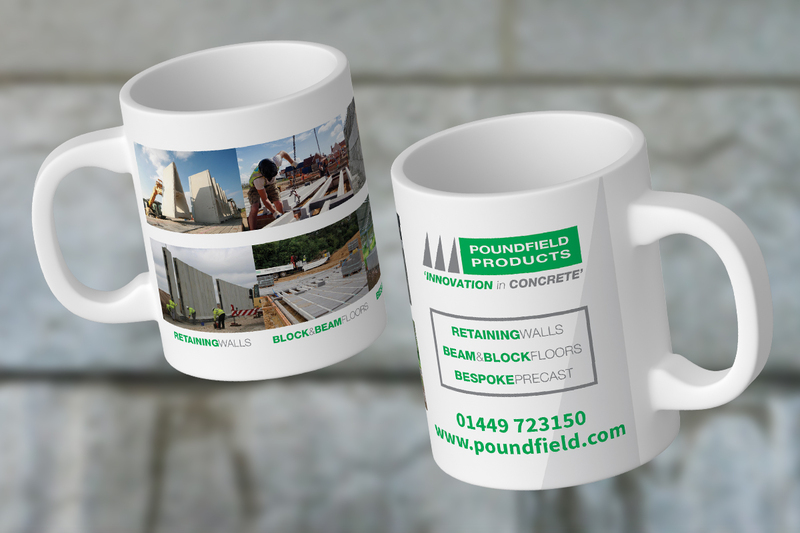 From as few as 1 we can print a personalised mug to help you get your message across. 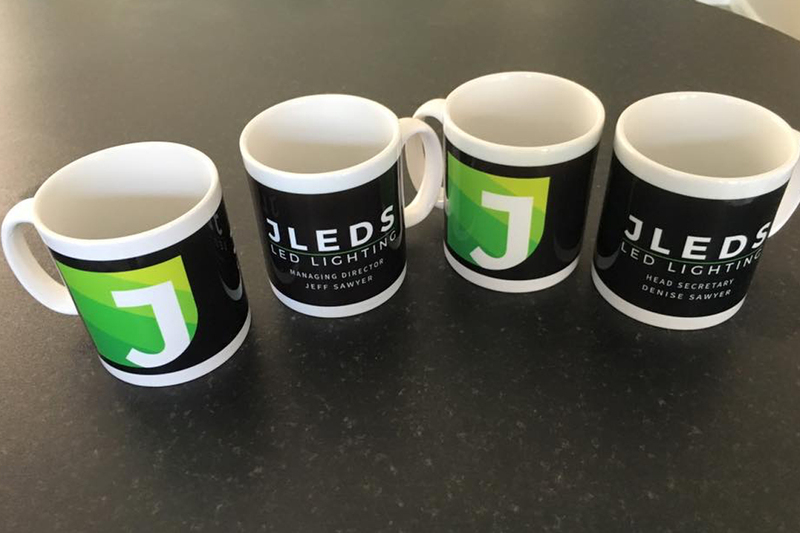 Mugs can also be a great promotion to help you raise money for your club or charity. You don’t have to have thousands (although we can produce these for you as well!) and each one can be totally unique if you would like. Why not talk to us now and see what’s brewing at Kall Kwik Bury St Edmunds. 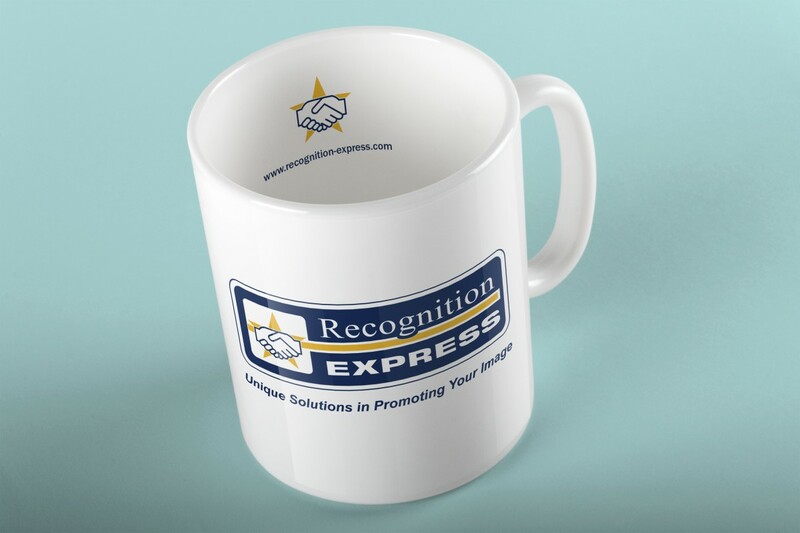 Our sister company, Recognition Express Suffolk, are specialists in producing promotional products for your business or association and will help you find the perfect solution for your event. 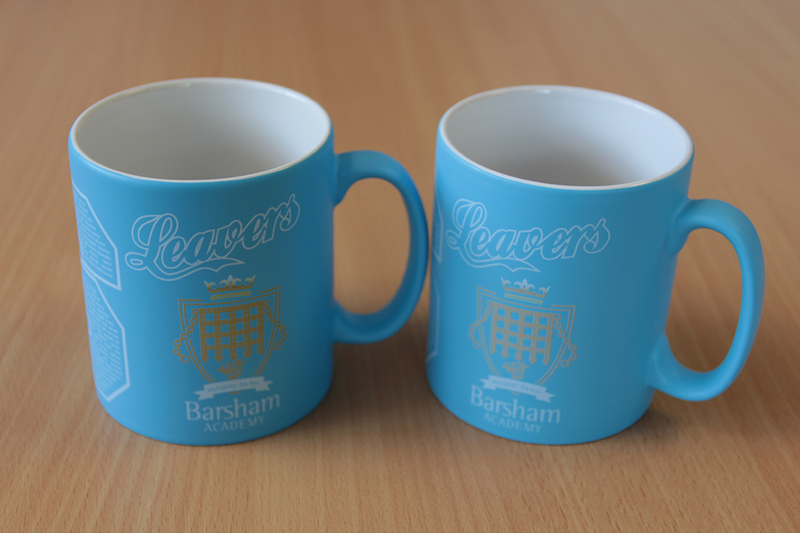 Visit their website now to see the wide range of promotional products they offer in Suffolk.